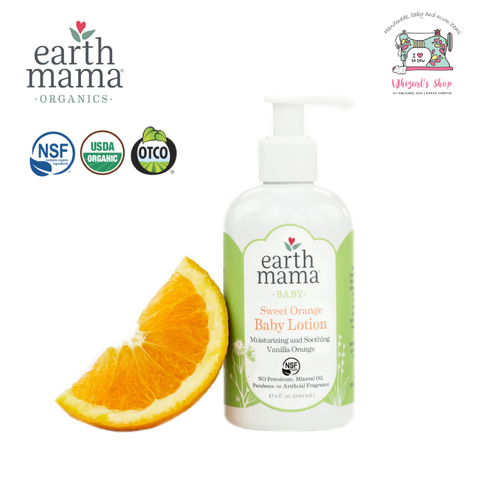 For extra yum use with Sweet Orange Baby Wash! 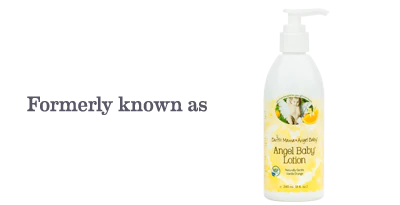 Try Calming Lavender Baby Lotion or truly unscented Natural Non-Scents Baby Lotion too! Wondering what else to use Sweet Orange Baby Lotion for? Find other "off the box" alternative uses here!